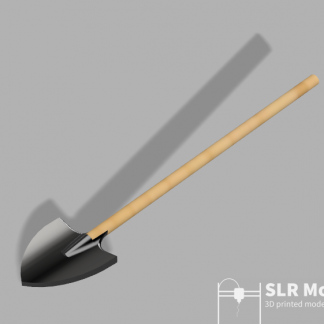 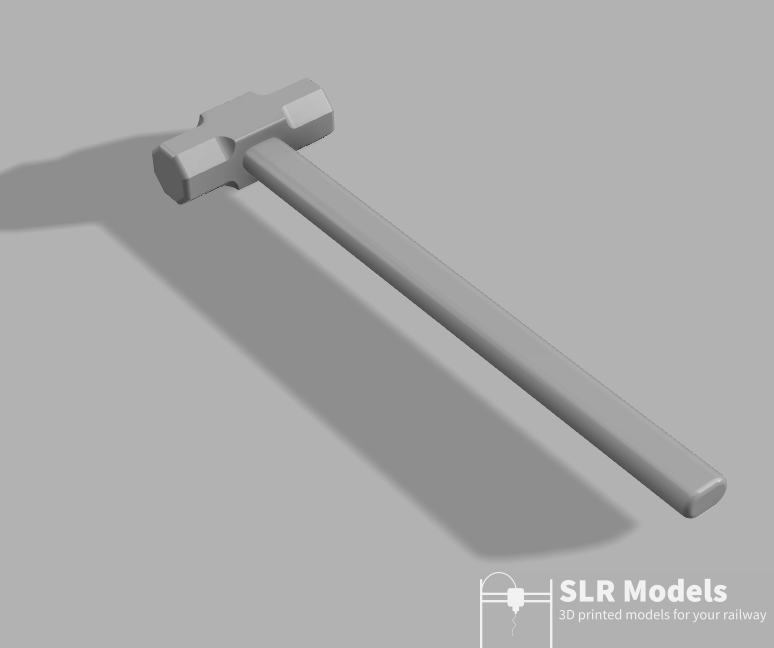 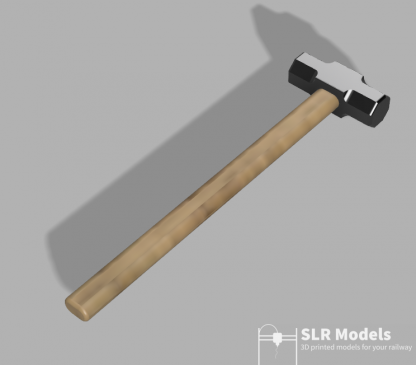 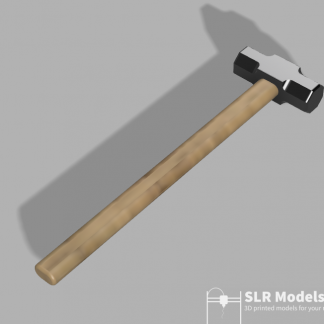 An unpainted sledgehammer. 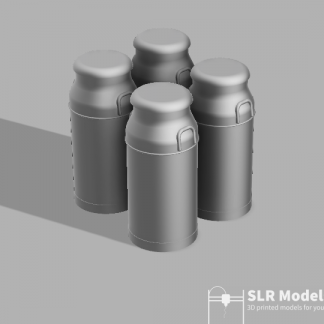 Available in 16mm or 7/8ths scale. 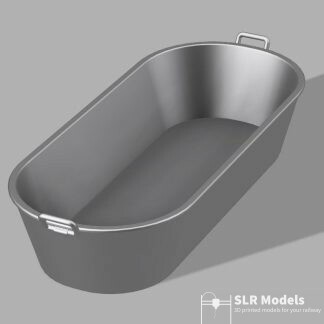 The perfect accompaniment for any permanent way gang.